Google, Facebook, & Twitter Ads are comparatively more expensive and don’t provide the expected results always. 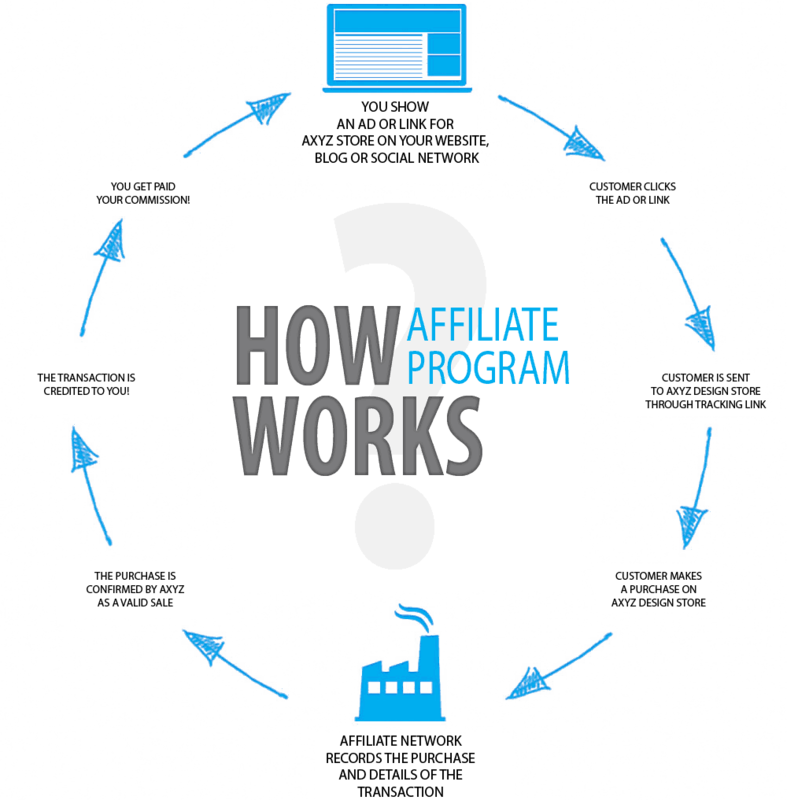 Affiliate marketing is what can get you the customers and the insights you’re looking for and since you pay for only what you get, your ROI becomes higher. 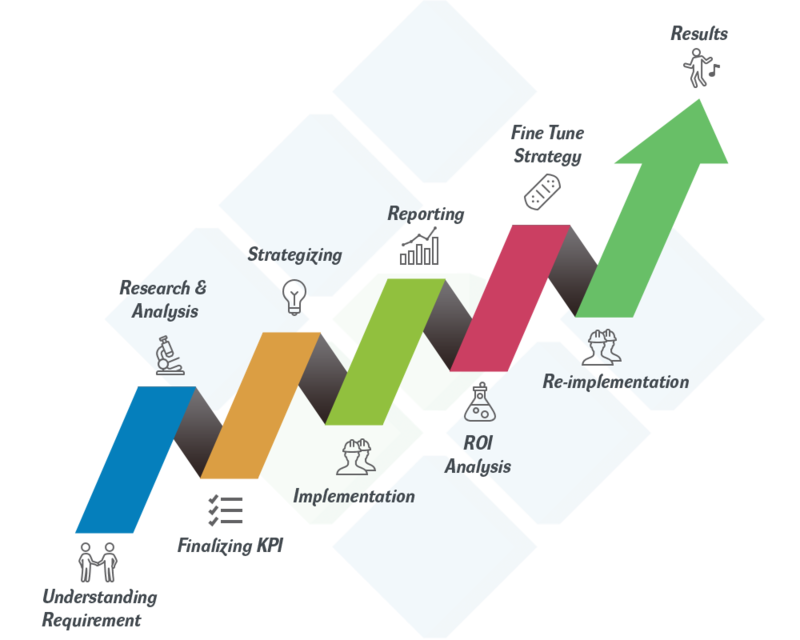 With Conceptol as your partner, you will be able to find the affiliates who can give you the results you want and use the latest tools to track their performance to formulate and develop more effective affiliate programs. The more ads placed in the right place, the more customers you get. Conceptol will get your ads placed at the places where they get clicked. With a strong network consisting of influencers and high traffic websites, we will make sure you get the traffic you’re looking for at the right price. 1- Network: Getting the right ad place isn’t an easy task unless you know the right people. We use our relationship with important channel owners to get you the right and best places to place your ad. 2- Investigation: With a team dedicated to keeping up with the latest trends we know which is the best place to place your ads. 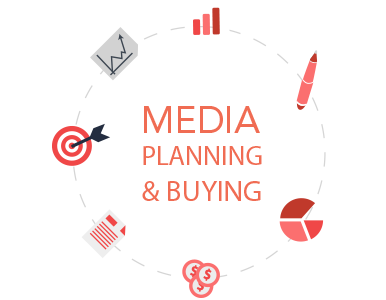 Our team keeps up with all the latest media platforms and target marketplaces to give you a seamless and an effective media buying experience. 3- Negotiation: We don’t just buy you the right media places, we get them for you at the right places to keep your ROIs high.